Oklahoma, also know as “Sooner State”, “Land of the Red Man” and “Native America”, offers some of the most beautiful and spectacular sights and places to visit! Just browse through these awesome pictures and be amazed by it’s beauty. 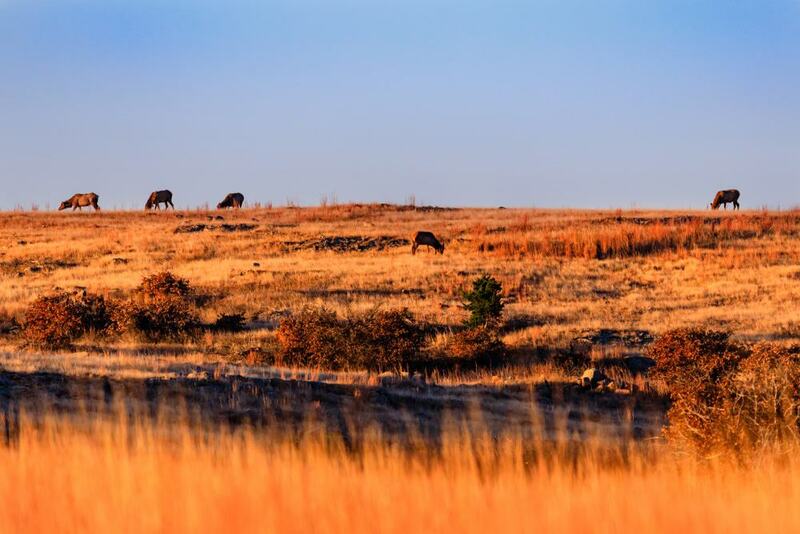 Located in Southwest Oklahama, not far from Lawton, the Wichita Mountains Wildlife Refuge has acted as a safe haven for its unique and diverse wildlife since 1901. It is the oldest facility of its kind in the United States. As well as being an important place for wildlife such as elk and bison, the refuge is also a great place to hike, rock climb and mountain bike.